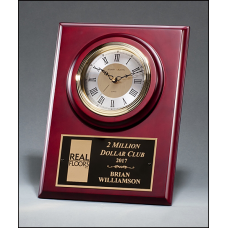 BC247 Small American walnut vertical wall clock with round face. 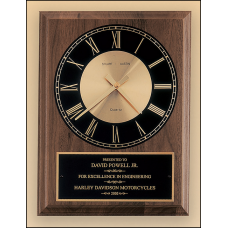 8" x 10"Clock supplied with lifetime guaranteed quartz movement.Laser engravable plate.Solid brass p..
BC248 Large American walnut vertical wall clock with round face. 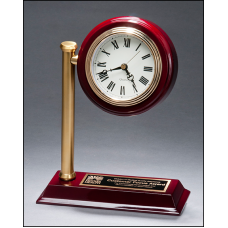 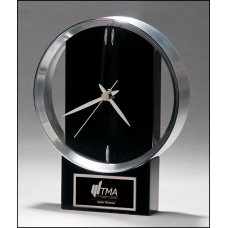 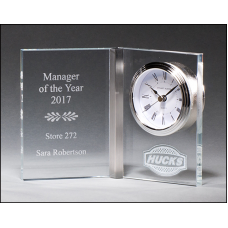 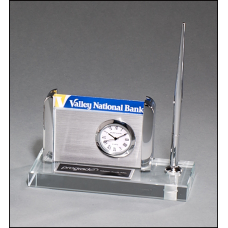 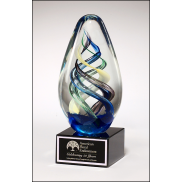 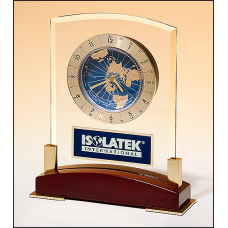 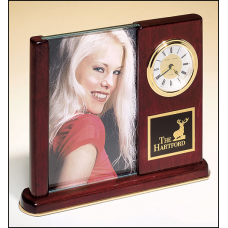 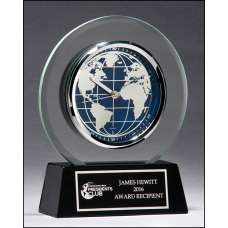 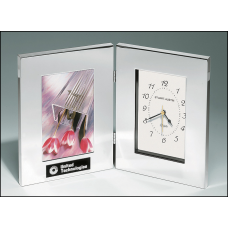 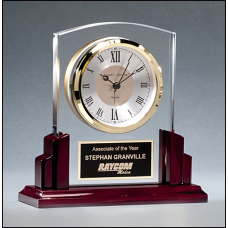 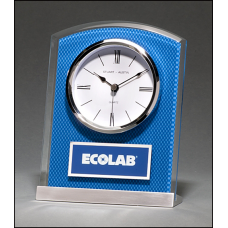 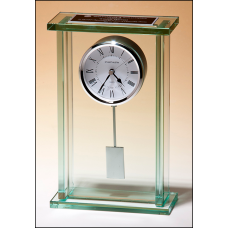 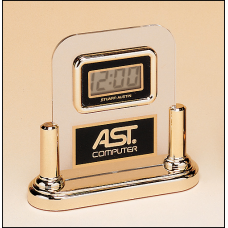 9" x 12"Clock supplied with lifetime guaranteed quartz movement.Laser engravable plate.Solid brass p..